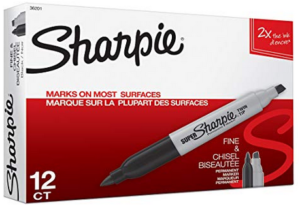 Head over to Amazon where they are offering some fun deals on Sharpie products. 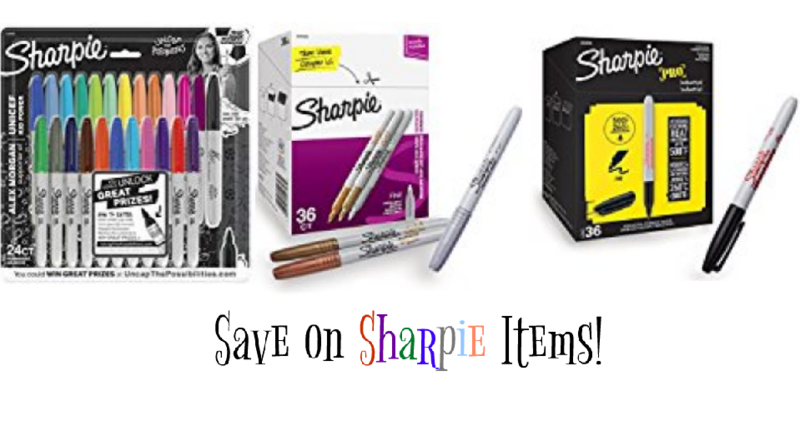 Grab a 24-pack of assorted colors for under $13 so don’t miss out! Offer valid today 10/22 only. Shipping is free with Prime.